Bob Barry of Bray, Co. Wicklow, sadly died at home on Sunday 15th July, 2018, to the inexpressible grief of his loving family. Now reunited with his beloved Linda, he will be deeply missed by his son Dave, daughters Laura and Sandra, son-in-law Mark, daughter-in-law Shelly, his cherished grandchildren Alex, Robin, Leo, Zac, Nicole, Ally, Max, Theia, Phoenix and Cameron, his loving sister Jenny, extended family and friends. Reposing at Colliers Funeral Home, Old Connaught Avenue, Bray on Thursday, 19th July, from 5.00pm to 7.00pm, with prayers at 6.30pm. 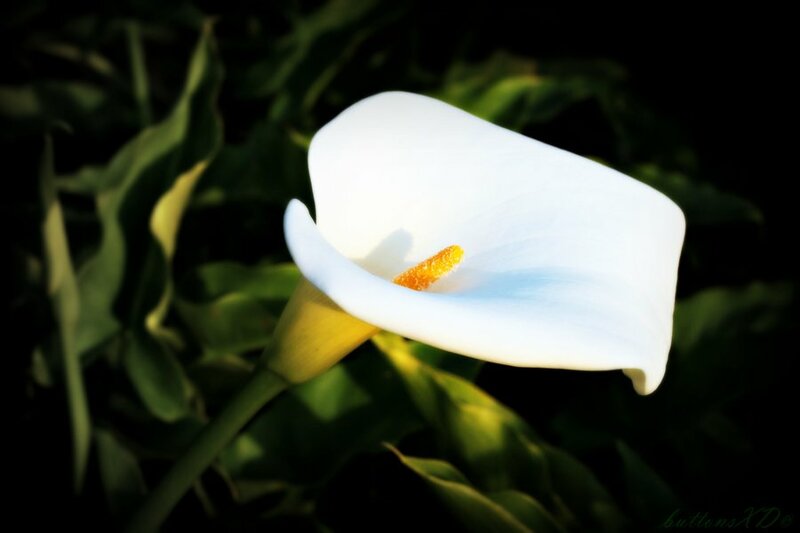 Requiem Mass on Friday, 20th July, at 10.30am in the Church of Our Lady Queen of Peace, Putland Road, Bray followed by burial in Springfield Cemetery, Killarney Road, Bray. Family flowers only please. Donations, if desired, to Pieta House, can be made at the funeral home or church or online at www.pieta.ie.